Lo! A new batch of simulcast announcements are set to issue forth at Crunchyroll today and the first (but not the last) to crow about is Gabriel DropOut, based on the heavenly comedy manga by Ukami. 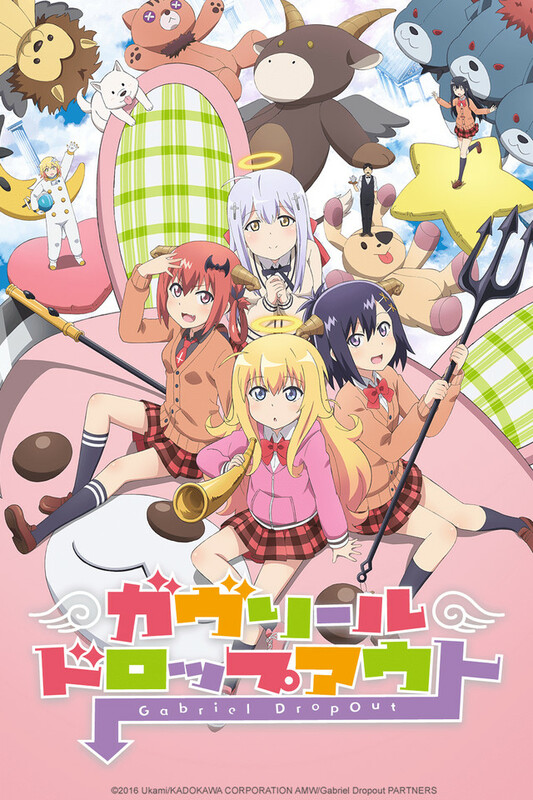 Gabriel DropOut begins streaming Monday 1/9 at 8:00am PST and will be available to Crunchyroll members worldwide except Asia. 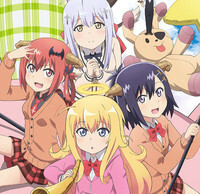 The Gabriel DropOut manga has been serialized in Kadokawa/Ascii Media Works' monthly magazine Comic Dengeki Daioh "g" since December 2013, and currently three tankobon volumes are available in Japan. 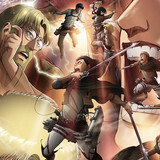 Doga Kobo works on production of the anime adaptation. Masahiko Ota, who recently worked on Himouto! Umaru-chan, is attached to direct, alongside series composition writer Takashi Aoshima (Yuruyuri, Umaru-chan) and character designer Masahiro Katsutani (We Are Luck & Logic Club). 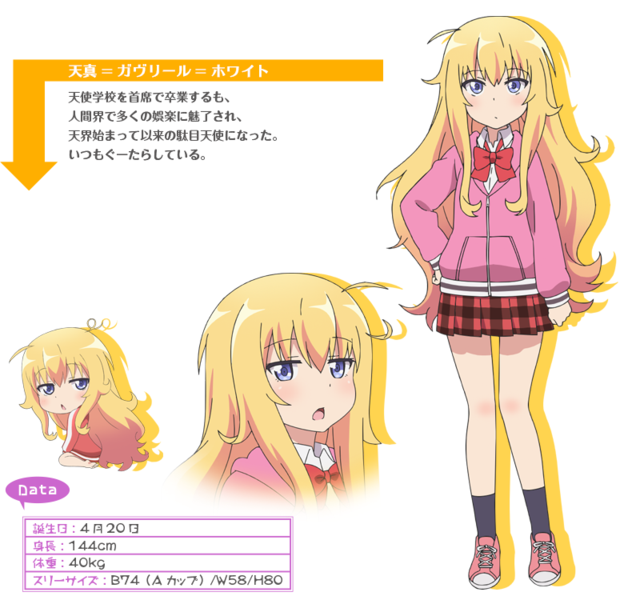 Gabriel White Tenma (voiced by Miyu Tomita), an angel who graduated at the top of her class at Angel School. 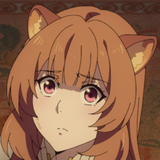 Since coming to the human world, Gabriel has become fascinated with various forms of entertainment media, and has turned into a good-for-nothing slacker. 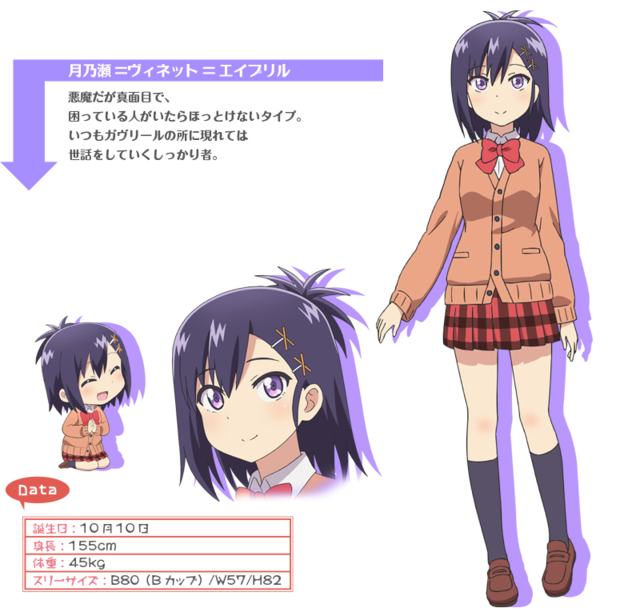 Vignette April Tsukinose (voiced by Saori Ōnishi), a serious-minded devil who is incapable of ignoring people who are in trouble. A dependable character, Vignette is always looking after Gabriel. 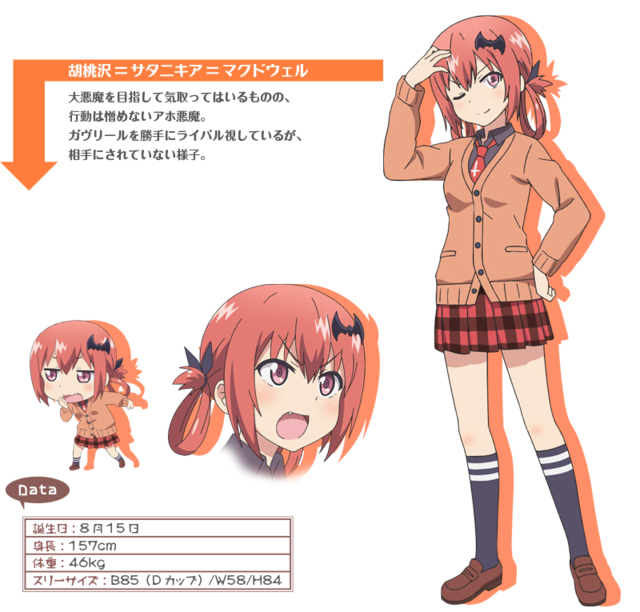 Satanichia McDowell Kurumizawa (voiced by Naomi Ōzora), a devil who puts on airs and aims at being a great devil, but who is really just a buffoon. Satanichia considers herself to be Gabriel's greatest rival, but Gabriel doesn't reciprocate these feelings. 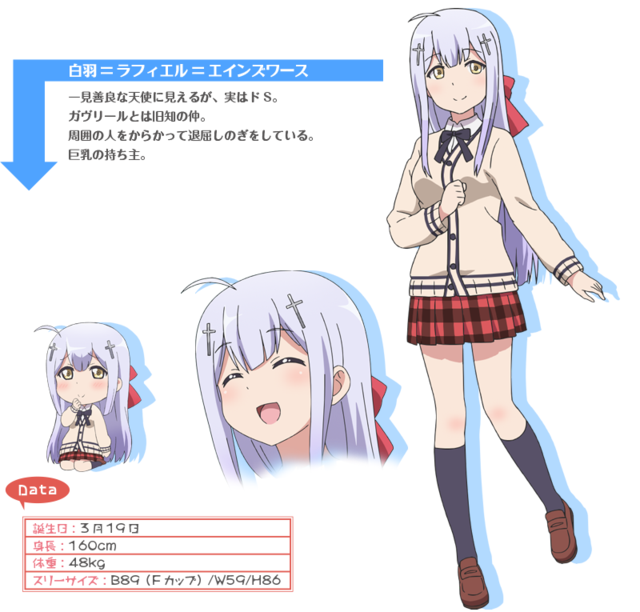 Raphiel Ainsworth Shiraha (voiced by Kana Hanazawa), an angel who appears to be a paragon of virtue at first glance, but who is in fact a gigantic sadist. Raphiel has been friends with Gabriel for a long time. Raphiel alleviates her boredom by picking on Satanichia. She's also well known for having large breasts. 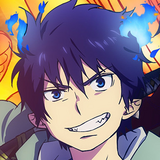 Patrick Macias is editor in chief of Crunchyroll News & Otaku USA magazine. 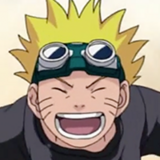 He is also the writer of HYPERSONIC music club, Paranoia Girls, & PARK Harajuku: Crisis Team! He is currently serializing his latest writing project on Wattpad. Is It Marriage For Super Sonico In New Music Video?